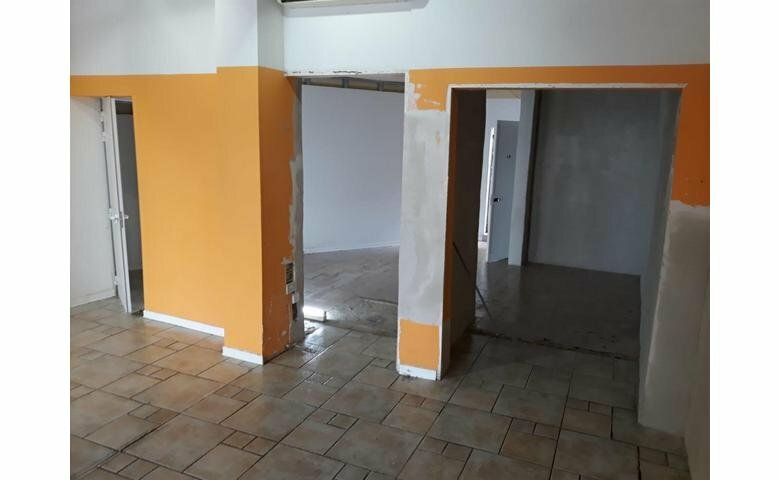 New Malta property for rent, situated in St Julian's. 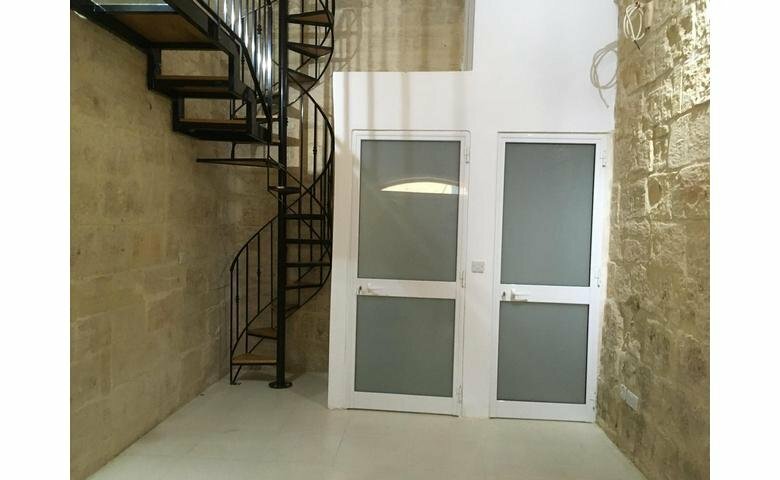 The property is a fully furnished office, situated in a prime area of Sliema. 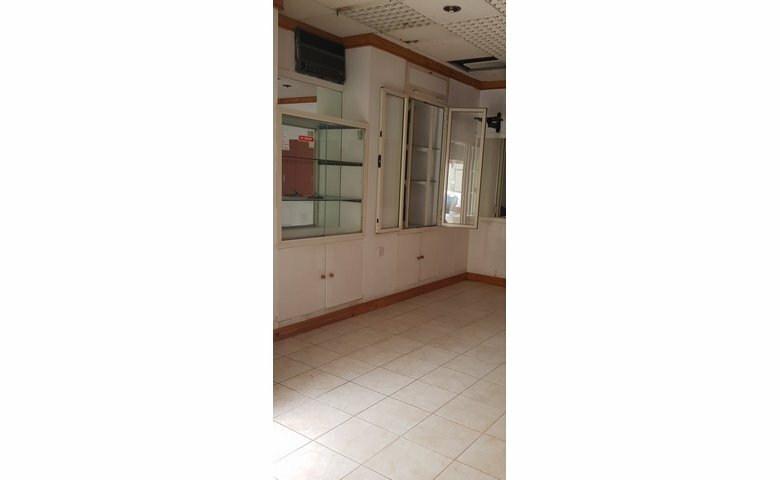 A commercial property in Malta, located in Bugibba. The shop covers an area of 75sqm, ideal as a retail outlet or a take away. 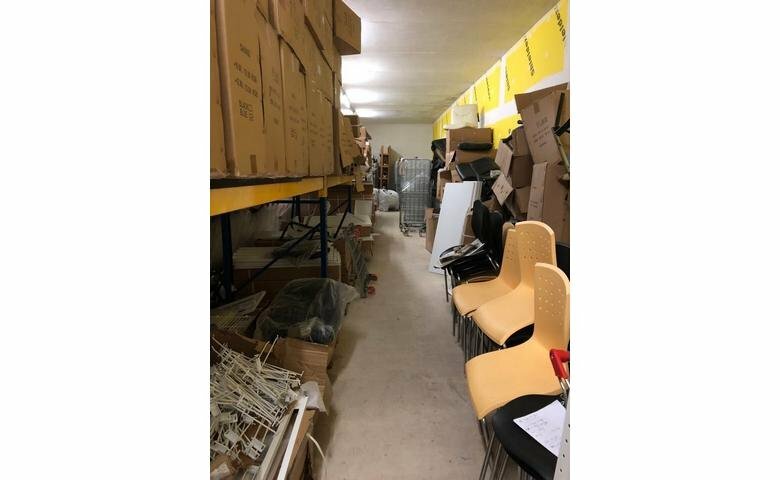 A commercial property in Malta, located in Gzira. 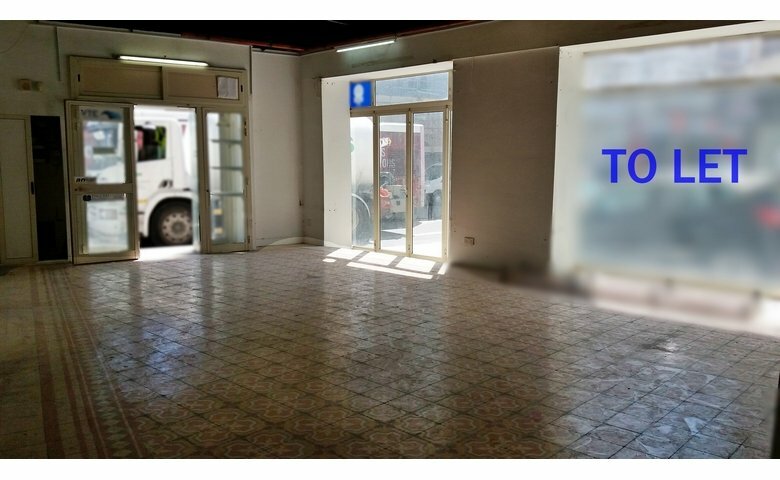 The shop covers an area of 78sqm, ideal as a retail outlet or an office.